Question Tag: Definition and Rules. 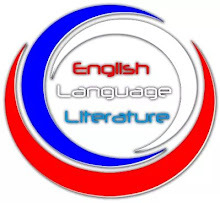 Learners of English find it very difficult to attach the right question tags to statements that need them due to their inadequate knowledge of the rules governing the use of question tags. I know of persons who only attach 'isn't it' to all statements that need question tags. I don't know what they've been taught on the use of question tags, so I will forgive them but if after reading this tutorial they still continue in their wrong use of question tags, they obviously need 21 days of deliverance prayers. 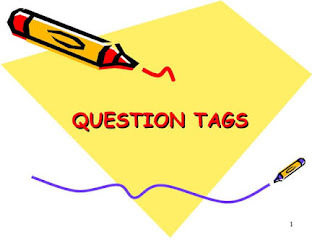 Question tags (also known as 'tag questions' or 'tail questions') are short questions that are attach to the end of statements or sentences, especially in spoken English. There is a general notion that question tags are mostly used by females for show off. I don't know how true is it because as an ESL teacher, I use it often and I am not a female. 1. One notable rule governing the use of question tag is the use of negative question tags for positive statements or sentences and vice versa. In other words, if the main part of the sentence is positive, the question tag is negative and if the main part of the sentence is negative, the question tag is positive. Emeka is a lawyer. Isn't he? Emeka is not a lawyer. Is he? 2. In a case where the main sentence or statement has an auxiliary verb ('be' or 'have'), the question tag is made with the auxiliary verb. 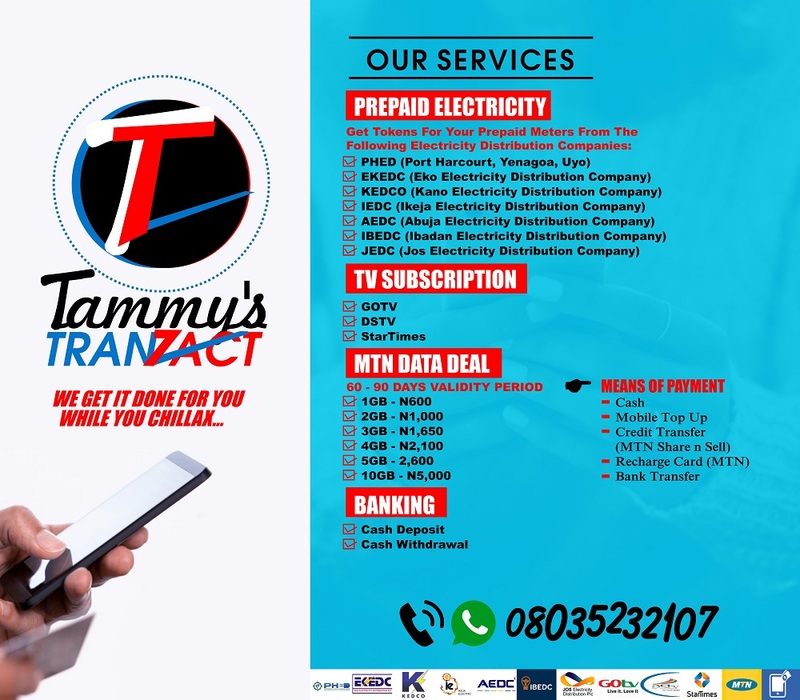 Tammy has done his assignment. Hasn't he? My phone is not working. Is it? She walks faster than her shadow. Does she? I said it earlier. Didn't I? If the main verb in the statement or sentence is in present form, the present form of the verb, 'do' ('does' or 'do' as the case may be) should be used in the question tag and if the main verb in the sentence is in its past form, the past form of the verb 'do' (did) should be used in the question tag. You can see it in the examples above. 4. If the sentence/statement contains a secondary auxiliary/modal verb, the question tag uses the same modal verb. He mustn't be there. Must he? Joyce can't do that. Can she? I am the strongest of all. Aren't I? I am not the strongest of all. Am I? Why Do We Use Question Tags? Question tags are used to know the real answers to statement made or used in asking for agreement when the answer is already known.